It’s time to plan Halloween parties! 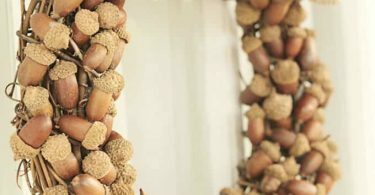 Whether you are planning a family party at home or a party for your child’s school class, we have collected some great Halloween party activity ideas for you! Every kid loves a Halloween party! Between the crazy costumes, the sweet treats, and the Halloween themed party games, there is so much kid-friendly fun to be had! To make your party one the kids will never forget, check out these awesome ideas for Halloween party activities for kids! 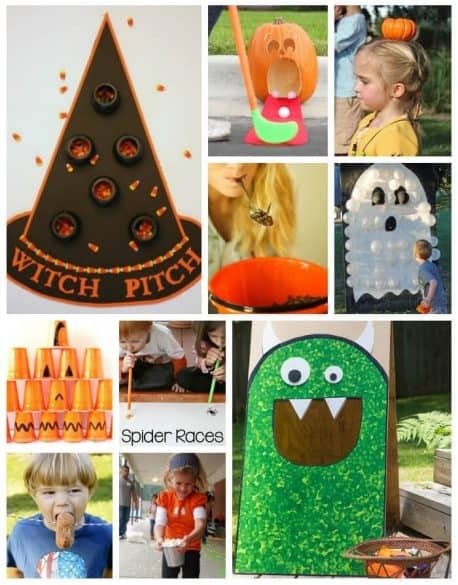 This is a really fun Halloween party game for kids. 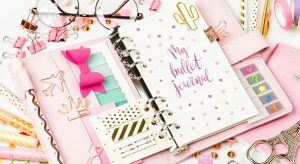 And most of us will be able to put it together with a few simple craft supplies. I love that it’s an active game for when you have a party with young kids that need to move around. 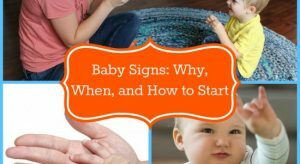 It will keep the kids entertained and having fun. Who doesn’t love playing toilet paper mummy? It was a staple of my childhood Halloween parties. And it is still just as big of a hit with kids today. No setup required other than buying enough toilet paper. And it’s fun for kids of all ages. 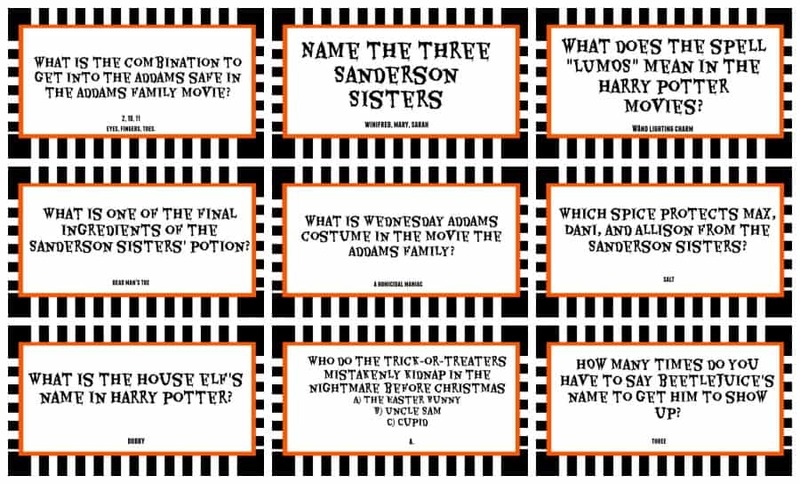 If you’re looking for Halloween party games for kids that are a little bit older, check out this free printable Halloween Trivia Game. There are questions about Halloween themed movies, Halloween facts & other fun Halloween trivia. 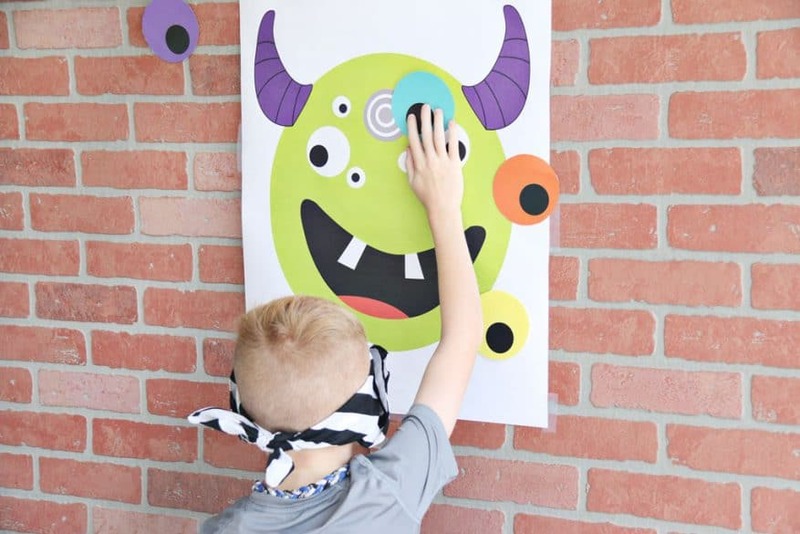 For a fun Halloween themed twist on Pin the Tail on the Donkey, check out this Pin the Eye on the Monster game! I love these games where kids pin stuff to a poster blindfolded. We do some version of it at every kids’ party at my house. And this is the perfect one for Halloween. 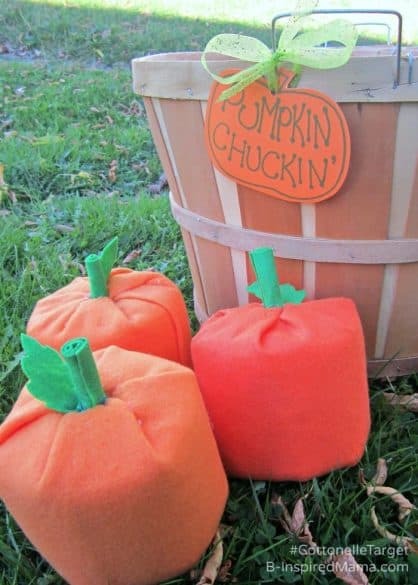 This Halloween party game for kids requires a lit bit of crafting to put together. But it’s nothing most moms can’t handle. And the results are adorable. Plus the game is a big hit with younger kids. I love how original it is. And yet simple to play. 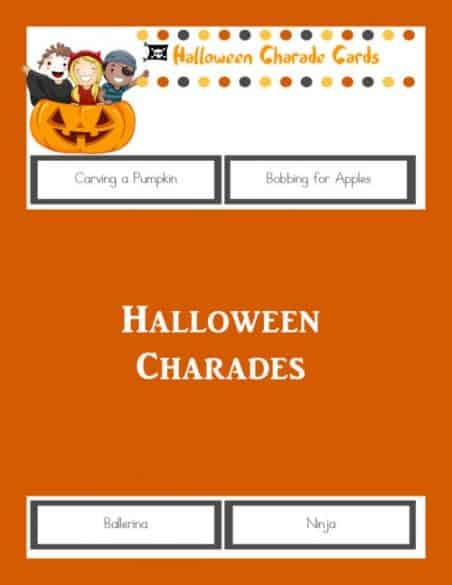 Charades is always a fun game no matter what age group you are playing with. And this free printable makes a Halloween themed version of the game super easy and fun. 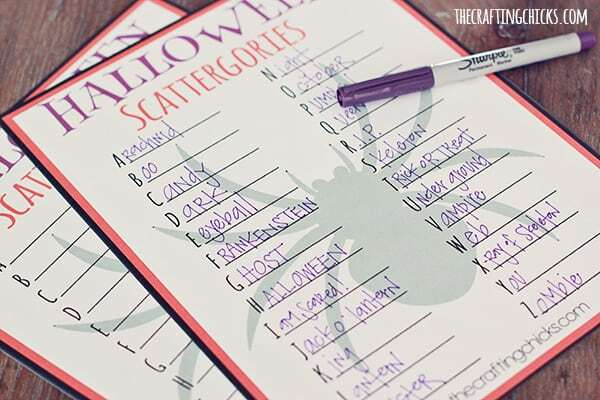 Another free printable game is Halloween Scattegories! 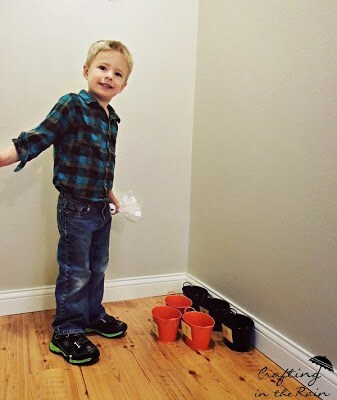 This is a great Halloween Party Game for kids when you need an activity they can enjoy sitting down for a few minutes. It works well for class parties or as a wind-down activity when you want to calm things down. 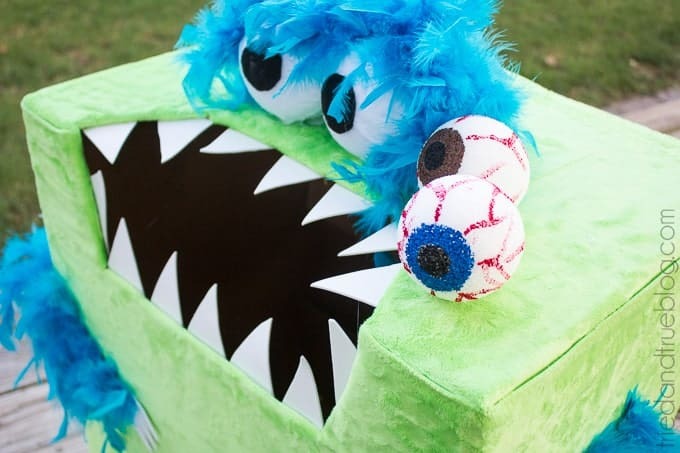 This is one of the cutest Halloween party games for kids I’ve ever seen. 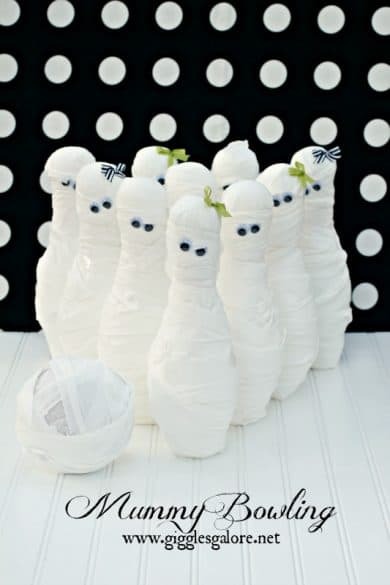 Take some bowling pins, wrap them up like mummies with googly eyes and start bowling! It’s very cute. And can be played in the house or outside depending on what type of ball you’re planning to use. Ghost toss is a great Halloween themed game for a classroom party because you can use it to help teach math skills. Plus it’s really fun. It also works for an at home party and you can decide to take or leave the math portion of the game. I like the simplicity of this game and the easy setup. Do you love the show Minute to Win It? 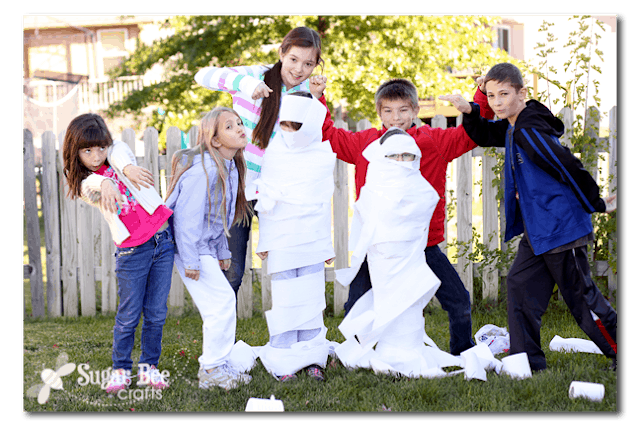 These are Halloween themed Minute to Win It activities to make any kids Halloween party a blast! The variety and speed at which these games move makes for a lively and fun party. 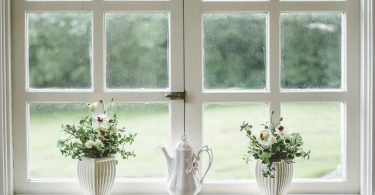 Tips to Clean Exterior Windows Yourself!